Sunday, June 10, 2018, our co-founder and Distinguished Fellow, Dorothy F. Cotton died peacefully in her residence, Kendal at Ithaca, with loved ones at her bedside. She was a remarkably courageous leader, an inspiring educator, a great spirit, and our dear friend. Thank you for the many kind messages that we at the Dorothy Cotton Institute (DCI) have been receiving from far and near. She is sorely missed. There will be a public memorial service for her in the future, and we will let everyone know the details once they are confirmed. 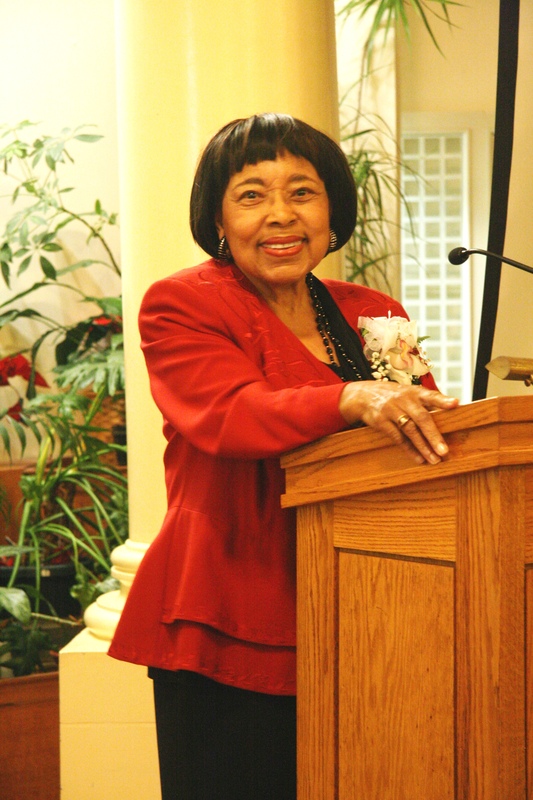 Please read the wonderful tribute to Dorothy Foreman Cotton written by her friend and colleague, Dr. Clayborne Carson, Founding Director of the Martin Luther King, Jr. Research and Education Institute at Stanford University. Posted in Announcements, Equity, Human Rights, Leadership. 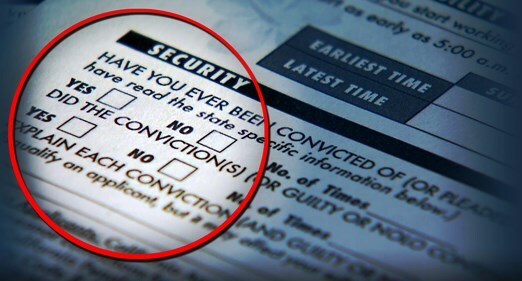 A NEW PANEL DISCUSSION FOR ORGANIZATIONS AND INDIVIDUALS INTERESTED IN LEARNING MORE ABOUT REMOVING THE “CHECK BOX” REGARDING CRIMINAL RECORDS AND DELAYING THE BACKGROUND CHECK INQUIRY UNTIL LATER IN THE HIRING PROCESS. The forum will bring together panelists from a cross-section of professions, including government, academia, law, and small business to discuss the ramifications of prematurely or illegally considering conviction information, and the role it may play in preventing people with past convictions from receiving a fair chance. Questions will be addressed by panel members who have had experience with implementing ban the box in their work places; who have had experience with the criminal justice system; or who are working to support those who are re-entering the community and seeking to be productive citizens. As a number of local employers are implementing “ban the box,” others are looking for more direction. Additionally, many community members are seeking guidance on how they can be part of a movement to welcome back those who have been formerly involved in the criminal justice system and to ensure that they have a fair chance to work. The Diversity Consortium of Tompkins County is sponsoring this forum to support this effort. George Ferrari, Director, Community Foundation of Tompkins County will moderate this session. Laura Branca, Managing Partner, TFC Associates and Co-Owner of Moosewood, Inc.
Posted in Announcements, Collective Impact, Economic Development, Equity, Human Rights, Jobs, Labor Rights, Social Justice, Socially Responsible Business, Special Events. 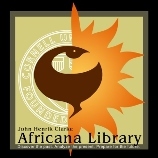 This is the third event in the series “Sharing Our Stories of Action for Social Justice and Transformation.” This series is a partnership of The History Center, the Dorothy Cotton Institute, in collaboration with the John Henrik Clarke Africana Library. The focus has been on sharing personal narratives and oral histories that highlight the contributions of individuals in our community who have worked on a range of issues for social justice. Our third event will address Campus & Community Organizing for Liberation, Then and Now. We will begin with a panel of activists and community leaders who will share their work for racial equity in education, Black Studies, racial justice, and the Movement for Black Lives. After the panel, everyone will have the opportunity to share their stories of taking action. Our panelists will be Kirby Edmonds, Ms. Lucy J. Brown, and Rafael Aponte. Kirby Edmonds is a Cornell graduate, long-time Ithaca resident and community organizer, educator, a partner with TFC Associates and a Senior Fellow and Program Coordinator of the Dorothy Cotton Institute. Ms. Lucy J. Brown was born and raised in Ithaca, and her outspoken commitment to racial justice and educational equity spans decades. Ms. Brown is the mother of four children who went through the Ithaca City School District. She has served on the district’s Board of Education, as well as on the Board of Public Works. She worked at Cornell University for thirty years, and as one of the few Black employees, she readily gave her support to the student organizers of the 1969 Willard Straight occupation and the movement for Black Studies and racial equity at Cornell. She was a founding member of Ithaca Neighborhood Housing Services. The Lucy J. Brown Leadership Award was established in her honor by INHS, where she continues to serve on their Board of Directors. Rafael Aponte has a deep commitment to education, food justice, and sovereignty. Born and raised in the South Bronx, he has over twelve years of experience working as a community activist, advocate, and educator in NYC. In 2012, Rafael relocated to Tompkins County and established Rocky Acres Community Farm in Freeville, NY . The 10-acre farm focuses on education and the sustainable production of local, culturally appropriate vegetables, herbs, meat, and eggs for marginalized communities in and around Ithaca. He is currently the acting director of the Youth Farm Project in Ithaca and a member of the working group for Black Lives Matter Ithaca (BLMI). Posted in Announcements, Equity, Race and Racism, Social Justice, Special Events. This series will encourage people in our communities to share their personal stories and oral histories that highlight individual contributions for working for social change across a broad range of issues and social movements. At this event, four panelists will share their work for change and address what they had to overcome and what sustained them. After the panel, everyone will be invited to meet in small groups to share their work for social change. There will be future events to help community members learn from one another and to highlight that we can all choose to take action. This project will include oral histories will be captured to archive the richness of action and involvement of Tompkins County residents in a variety of social movements. Posted in Announcements, Education, Equity, Food Sovereignty, Human Rights, Labor Rights, Leadership, LGBTQ Rights, Politics, Social Justice, Special Events. The Building Bridges initiative exists to support the growth and connectedness of a network of people and organizations working to eliminate structural racism and poverty in our county. With that in mind, the Steering Committee has identified many local efforts that move us toward the elimination of structural racism and poverty. We also see that these efforts, although significant, are only a beginning. There is a huge amount of work still to be done. through the Building Bridges Network. Posted in Equity, Literature and Culture, Race and Racism, Social Justice. The Dorothy Cotton Institute is partnering with the Office of Human Rights to co-sponsor the Human Rights Arts Competition, open to all K-12 students in Tompkins County, whether in public school, private school, charter school, Montessori, or home-schooled. 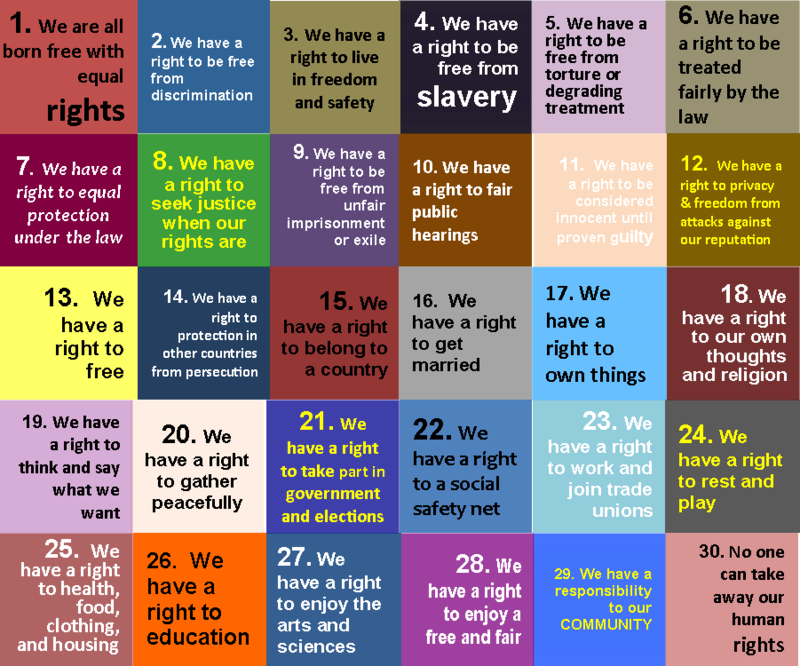 Teachers and students are encouraged to explore the Universal Declaration of Human Rights and to submit students’ artwork (visual, poetry or short film) expressing their understanding of one or more of the 30 articles of the UDHR . Click the link to find out details. The Dorothy Cotton Award will be presented by Ms. Cotton to the winning poet.